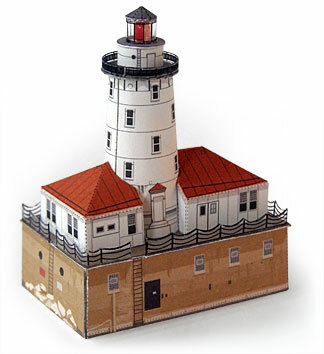 This project was designed for a model lighthouse to flash a lamp in a simple sequence: two flashes of 2s with a short gap of 1s, followed by a longer gap of 5s before repeating the sequence. For a different flash sequence connect the diodes to combine different 4017 outputs (Q0-Q9). If the full count from 0 to 9 is not required one of outputs can be connected to the reset input (pin 15). For example connecting Q8 (pin 9) to reset (pin 15) reduces the long gap at the end of the sequence to 3s (with T=1s).